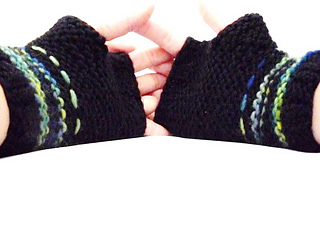 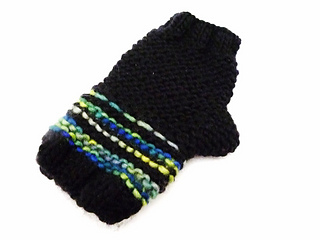 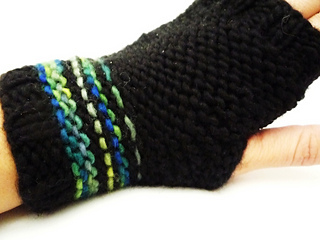 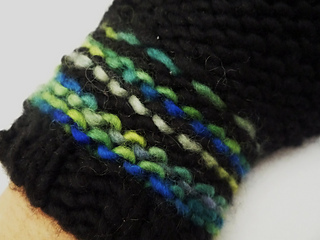 These gorgeous fingerless mitts are the perfect way to showcase that special, leftover yarn you are holding on to! 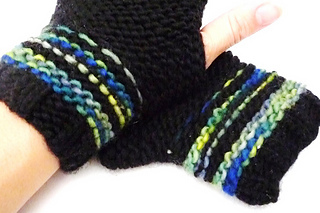 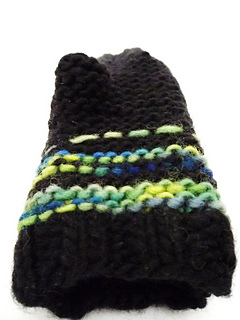 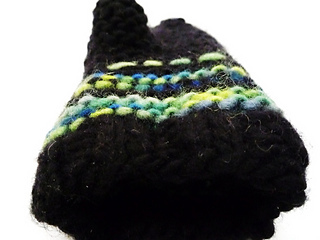 Knit almost entirely in garter stich, they are soft, warm and best of all - finished quickly! 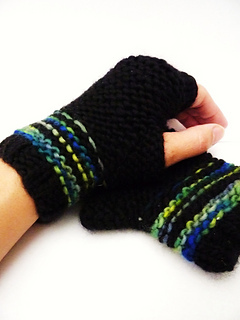 They also make the perfect gift - start now for Christmas!